Tannus Aither 11 airless tyres are compatible with any clincher rim. 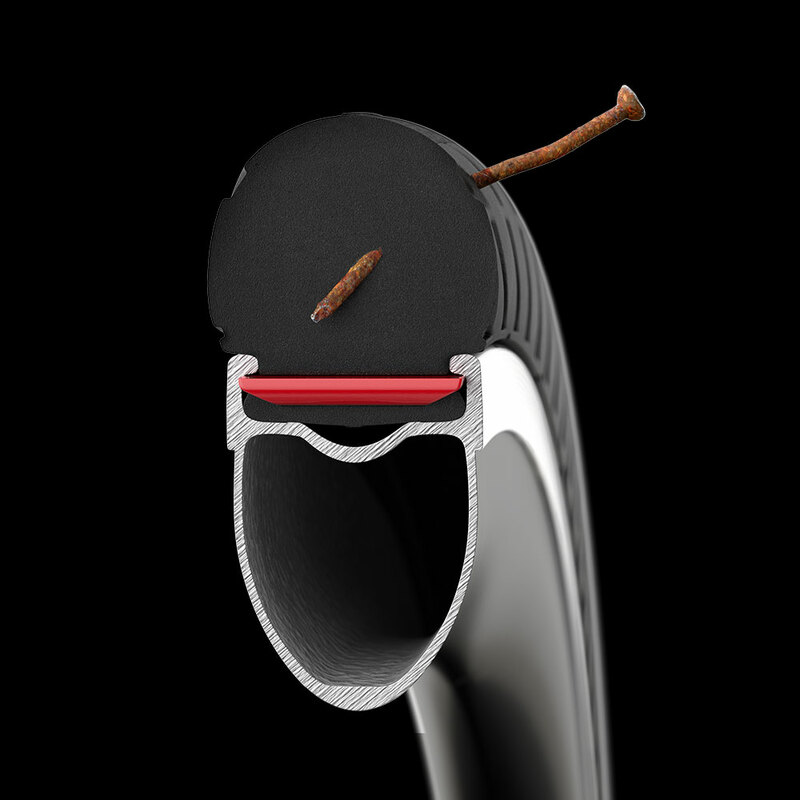 Most bicycle rims nowadays are clincher. This is the metal beading on the inside of your rim that holds the tyre onto the rim. We separate our airless tyres by rim width. 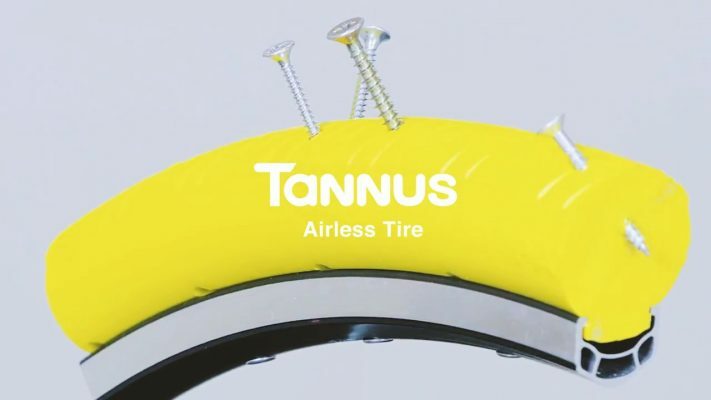 We try to make our tyre sizes in line with the industry standard, so if you currently use a 700 x 25C for example, you would generally speaking run a 700 x 23/25C Tannus airless tyre. 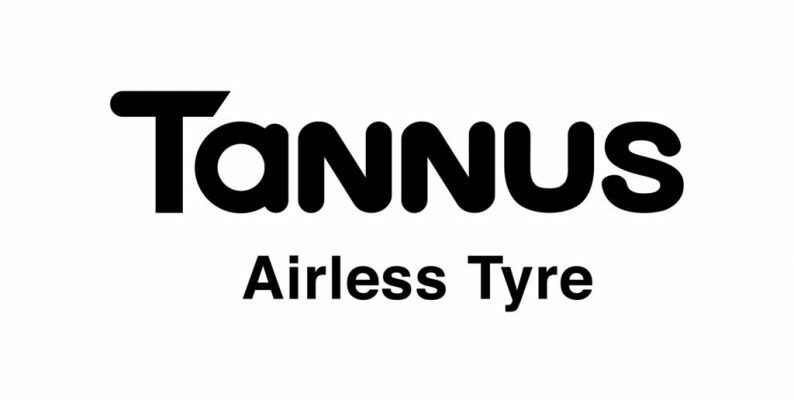 Rim manufacturers vary and current trends might mean that in fact a regular 700 x 25C tyre is in fact a Tannus 700 x 28C. Don’t worry, we have made it super easy for you to find your tyre size. Don’t let punctures stop you riding. Our airless tyres feel and perform like a regular tyre, but are 100% puncture proof. 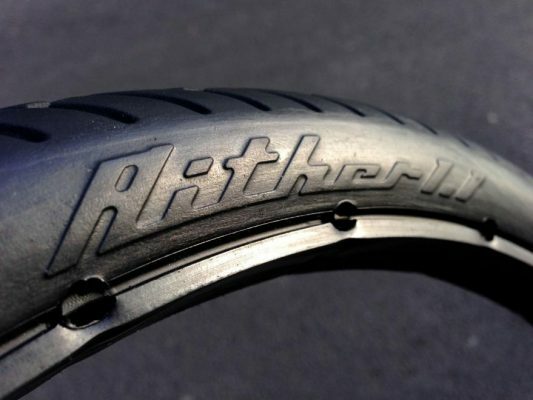 With no inner tube, it is impossible to get a puncture, however the tyre still feels and performs like your regular tyre. Imagine that…a ride where you never have to worry about a puncture. Whether it’s loose gravel or wet roads, the tyre’s grip is superb and give you maximum confidence when tackling sharp corners. 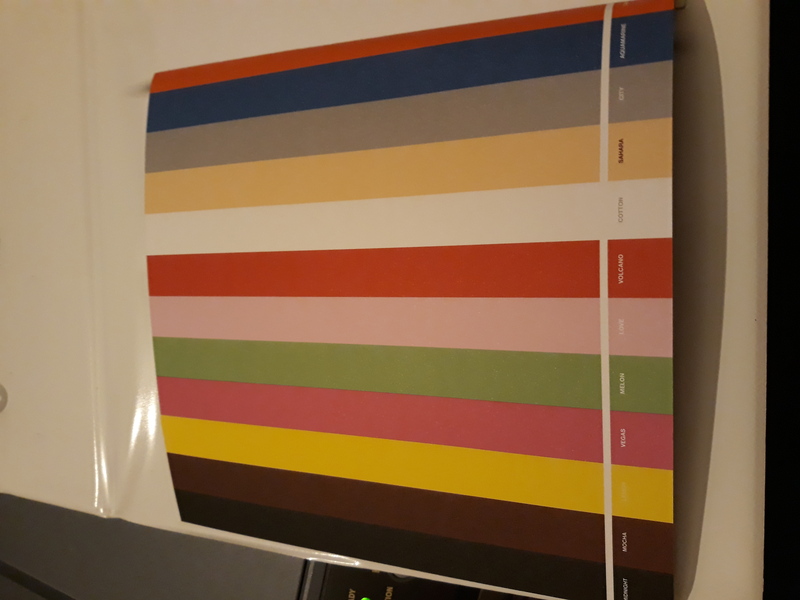 Our tyres are lighter than most tyre and tube combinations. To put this is context, our road tyre weights roughly 160g LIGHTER than a Marathon Plus tyre. On top of this you don’t need to carry a pump, spare tube and tool kit…great for saving weight on those commutes and weekend tours. We’ve proudly sponsored European Champions and Kona medalists. 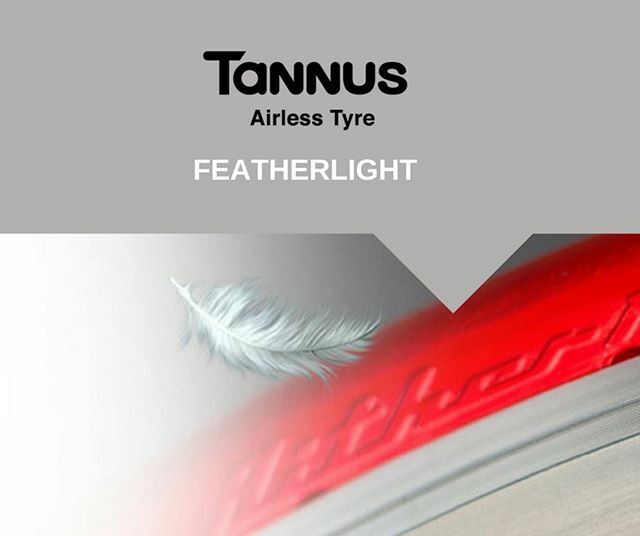 Our airless tyres are now faster than ever before. We offering a variety of different densities that match your current pressure as best as possible. So whether you love a hard road tyre at 115 PSI or a more relaxed country ride at 50 PSI, we have something for everyone.